Not for use in CVT transmissions. Will not void manufacturer's warranties. 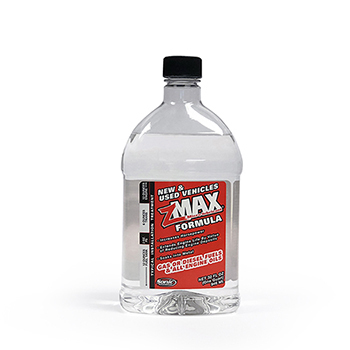 FUEL, ENGINE & TRANS: Add 12oz Engine to engine oil after every oil change. Add 12oz Fuel to at least 1/4 tank of fuel (gas or diesel), preferrably before a fill-up. Add 6oz Transmission to your automatic or manual transmission. Not for use in CVT transmissions. For best results, use every six months or 6,000 miles. SMALL ENGINE: 4-CYCLE: Fuel - add 2oz per gal. of fuel. Oil - add 2oz per qt. of oil. 2-CYCLE: Mix fuel and oil to manufacturer's recommendations, then add 1oz per gal. of fuel/oil mixture. For best results, use at the beginning and end of season. From MARTY E MCCOY of THOUSAND OAKS, California on 1/14/2019 . From Anonymous of Attleboro, Massachusetts on 12/26/2018 . Great products, order all the time...Highly Recommend! 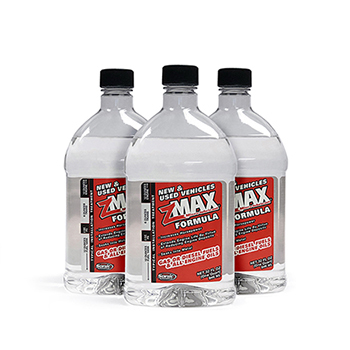 Response from zMAX: Thanks for being a zMAX customer! From Lawrence D Rogers of Columbus, Ohio on 12/21/2018 . I have been using Z Max for years My 02Toy Camry has 280.00miles on it and isrunning great. my old 86 Camry had 300.000 on it and i gave it to my Brother . i am tickled to have the small engin z max for my Tractor [Lawn] It works and i use the Transmission product also. From R. Holiday of New Orleans, Louisiana on 9/20/2018 . I've been using your products in the engine and transmission of my 2003 Ford F-150 and have acquired 270,000 miles without an overhaul. Works great. Thank you! From D. Zorn of Chicago, Illinois on 9/20/2018 . I have a '68 Chevelle 496 Cl, Turbo 400. I push it to the limit on the track. In the past I've kicked rods out the side. 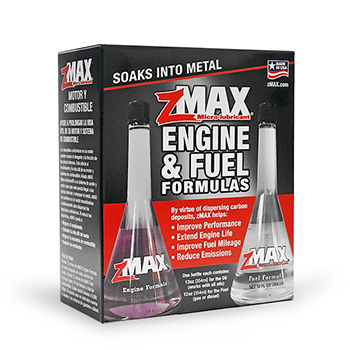 Since I started using zMAX, I've had fewer problems. The fact that Carroll Shelby was part of this and Bruton Smith named a track after it, how could I go wrong. I use the Oil, Fuel and Trans products in all my vehicles. A lot cheaper than replacing a motor, trans or injectors. Thanks for making a quality product. 10/3/2018 – Does zMAX Transmission Formula help with shifting? 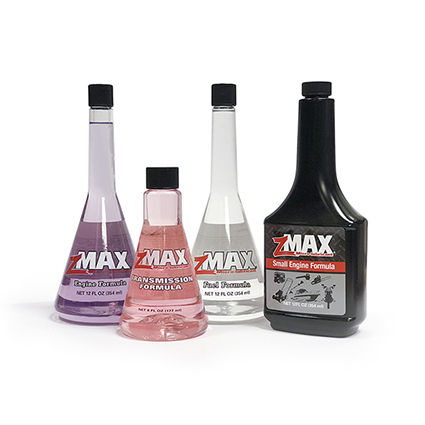 Response From zMAX: As zMAX helps reduce build-up, it helps provide smoother shifting and reduced gear wear.